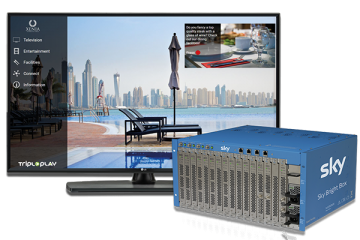 Datapath, engineers of visual solutions, has added to its display controller range with the introduction of the standalone Hx4. Capable of running a single 4K HDMI source across four HD outputs in ultra HD, the Hx4 is now shipping. 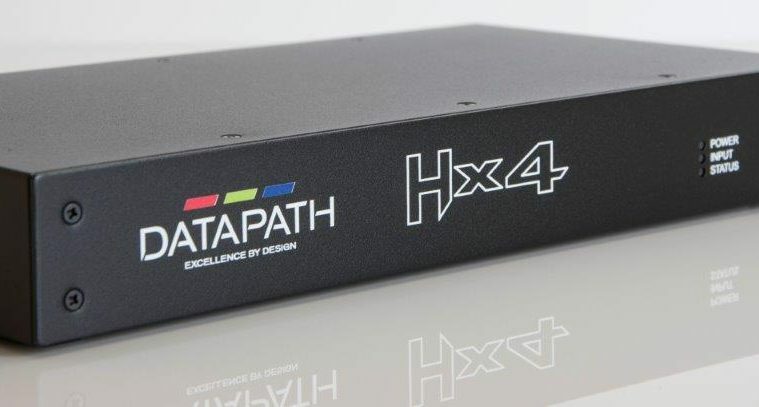 Joining the Datapath controller portfolio alongside the Fx4, the Hx4 features a single HDMI1.4 input and four HDMI1.3 outputs, allowing a wide range of creative possibilities and the ability to rotate crop, upscale and mirror content. 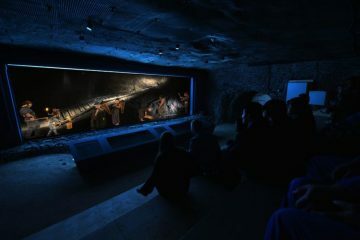 Each output monitor can take its input from any region of the output image as all of the cropping, scaling, rotation and frame rate conversion is handled by the Hx4 hardware. 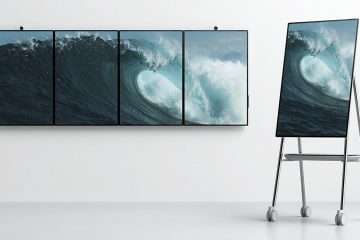 With the ability to splice and overlap these regions, this allows any mix of monitor orientations, giving users the freedom to create an unlimited multi-monitor display canvas, says the maker. Mark Rogers, product manager for Datapath, adds, “With its power and versatility, we expect the Hx4 to be a popular choice for advertising boards, corporate signage and live events. 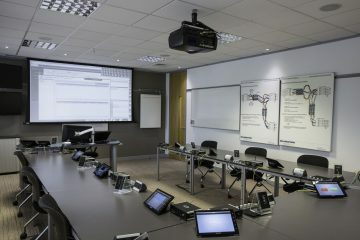 When used with Datapath’s powerful Wall Designer applications software, the Hx4 can represent any arrangement or configuration of the source image.